Converts from a duffel to a backpack with removable backpack straps. Size for international carry-on- no need to check it. Side expandable pockets for shoes/organization. 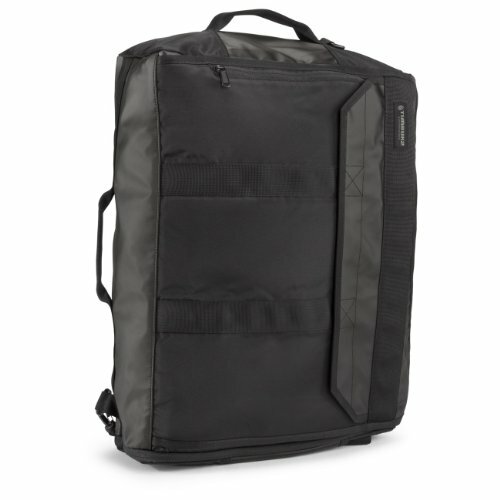 Secure padded pockets carry up to a 17" MacBook Pro & an iPad. 40 liter volume.